Founded in 2012, Larky is a mobile app that notifies its users of any discounts and special deals that are in proximity to their current location. Specifically, each user composes a list of organizations and businesses from which they are interested in receiving local discounts and benefits. 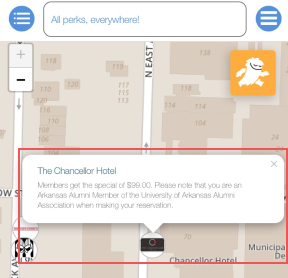 Larky then notifies users when any of the organizations and businesses contained on their list are distributing perks near their current location. This report provides a heuristic evaluation of Larky’s mobile application. The report includes a brief overview of Larky, the evaluation approach used, an outline of the target users and their motivations, a detailed analysis of the issues that were discovered during the evaluation, and proposed solutions to those issues. This evaluation differs from others in that it has been conducted by only one individual. As usability guru Jakob Nielsen states, different people find different usability issues and thus having multiple evaluators improves the effectiveness of this method. Therefore being the sole evaluator, the number of issues presented in this evaluation are by no means complete. Additional evaluations, each conducted by a different individual, will be necessary in order to compose a more thorough list of usability issues in Larky’s mobile application. Additionally, please keep in mind that this evaluation was completed on Feb 24, 2018 and thus may no longer completely reflect the current state of Larky's mobile application. For the heuristic evaluation I developed a persona, Jason Coupland, and then created a scenario in which Jason performed the following tasks on Larky’s mobile application. Create An Account: This allows users to enter the application and use Larky’s service of providing benefits and discounts. Make a Perk Providers List: Users compose a list any organizations, businesses, and memberships from which they are interested in receiving discounts and benefits. 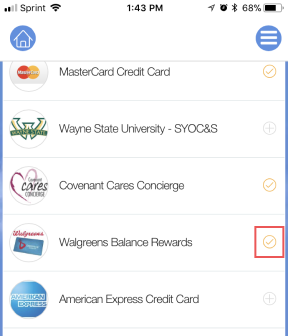 View Local Perks: This allows users to stay up to date on what perks are near them. For each perk, users should be given information detailing what the perk is, how it can be obtained, who it is being issued by, and when it expires. Users need to be able to perform this task quickly and effortlessly in order for the app to be of value. Update the Perk Providers List: Users’ interests are constantly changing, and thus they need to be able to easily edit from whom they want to receive perks. Jason is a user whose motivations for using Larky would be shared by many other users of the service. He is in his mid-twenties, and now that he has begun to completely support himself financially he is looking for ways to lower his expenses; he knows that his favorite organizations, frequented businesses, and current memberships often provide special deals and opportunities to save money; unfortunately, he often is unaware of these perks. Therefore Jason hopes that Larky’s mobile application will assist him in discovering the perks around him and provide him with the necessary information to claim them. He wants to save money and do so in a quick and efficient manner. For each heuristic I had Jason step through each of these tasks and used my findings to determine how well that heuristic was supported by Larky’s interface. 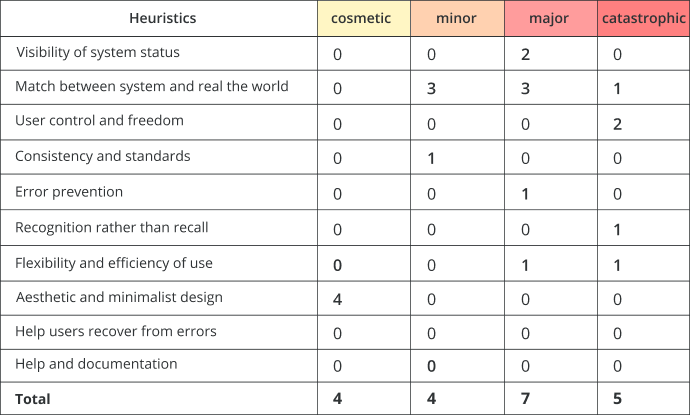 I evaluated Larky using Nielsen’s 10 heuristics for User Interface Design. Initially developed in 1990 by Jakob Nielsen and Rolf Molich, later refined by Nielsen in 1994, these heuristics are well-respected and trusted by the design community. The set of heuristics are listed below, each with an explanation. Flexibility and Efficiency of Use: Accelerators — unseen by the novice user — may often speed up the interaction for the expert user such that the system can cater to both inexperienced and experienced users. Allow users to tailor frequent actions. 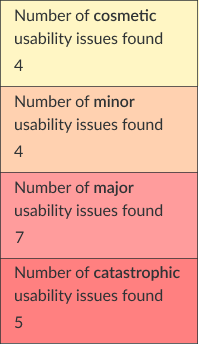 For each of my findings, I ranked their severity using a four-stage progression used in Engineeringforchange.org Usability Study (found here). Cosmetic Issue: Affects the appearance and should be fixed only if time permits. Minor Issue: Hinders the user's ability to navigate and should be fixed when possible. Major Issue: Frustrates or confuses users and requires repair as soon as possible. Catastrophic Issue: Prohibits users from performing their given task and requires immediate modification. In total 20 usability issues were discovered during the heuristic evaluation. More than a third of the issues correspond with the match between users and the real world heuristics. The top of the side menu displays the total number of perks available to users without informing them that the number is composed of all the perks currently available on Larky’s service, not perks that are only related to users’ perk providers lists. Additionally, the appearance of the total number of perks is similar to all the buttons contained on the side menu, yet it is not clickable. As a result of its inability to function as a button, users are never provided with a way to navigate to the details of the total number of perks. Proposed Solution: Remove this piece of information. Its button-like appearance results in users continuously clicking on non-interactive text. Additionally, users receive little value from this piece of information as the total number of perks is not a number tailored specifically to their perk interests and desired discounts. The confirmation users receive when adding an organization, business, or membership to their perk providers list is unnoticeable and misleading. When confirming, a light orange check mark replaces the add button, and then a loading indicator briefly appears on the screen. Loading indicators imply the processing of an action and check marks signify the completion of an action. Therefore, the current order of these two processes creates doubt among users as to whether there action was completed successfully.  Proposed Solution: The loading indicator prevents users from using the application for several seconds and therefore should be removed. The check mark should be a darker orange, larger in size, and have a colored fill instead of a colored border. Moreover, directly after the check mark appears, a confirmation message should be presented to users informing them of what perk provider they've added and that their perk providers list has been successfully updated. 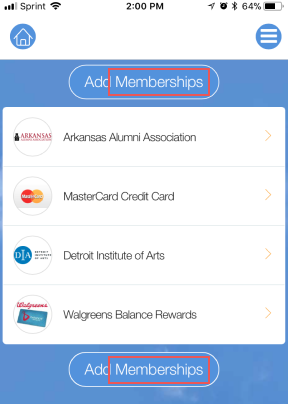 Regardless of whether they do or do not require a membership for users to be eligible for their discounts, all perk providers are referred to as memberships This wording misrepresents several of the organizations and businesses listed on the application and confuses users as to which perks require a membership to claim. Proposed Solution: Refer to all businesses and organizations as perk providers and change the title of all membership related buttons, such as the add memberships and my memberships button. 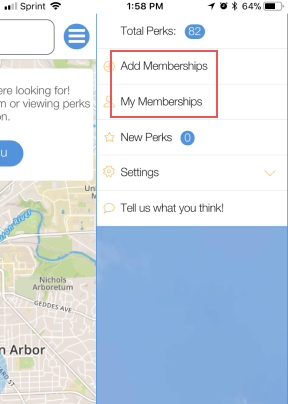 Additionally, perks should be displayed in a way in which users can easily discern when they require a membership to claim and when they do not. 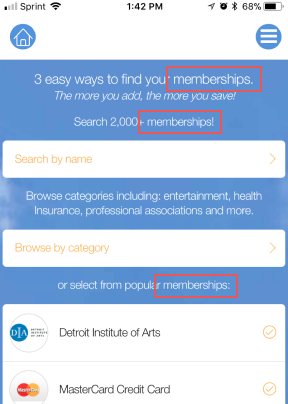 When users are on the my memberships screen they are presented with two identical add membership buttons. Proposed Solution: For reasons mentioned in 2.1, the add memberships button should be renamed to add perk providers. 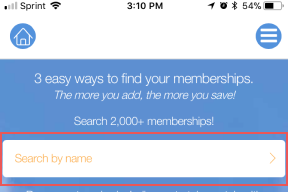 Moreover, if a bottom navigation bar is implemented into Larky’s intrface, see usability issue 2.4, users would always have quick access to the add perk providers screen; therefore in this case, an add memberships button directly below or above users’ perk providers lists would not contribute significant value. Users can only view their settings by first opening up the side menu and then clicking on the settings drop-down menu. Users’ settings are not easily accessible. Proposed Solution: Replace the settings drop down menu with a settings screen. Users should not access the setting screen in the side menu, instead they should access the settings screen by clicking a gear icon on the right corner of the top navigation bar. The top navigation bar on the homescreen contains two buttons that are nearly indistinguishable. The button on the far left of the top navigation bar allows users to toggle between viewing their perks on a map or as a list. The button on the far right of the top navigation bar allows users to open up the side menu. 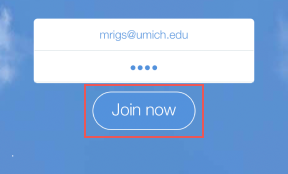 The similar appearance of these two buttons results in users confusing which button will trigger which action. Proposed Solution: Remove the side menu and replace it with a bottom navigation bar. Doing so will free up the right corner of the top navigation bar for the settings button to be placed in. Additionally, a bottom navigation bar will allow users to view the screens of the side menu buttons with one click instead of two. Specifically, the buttons contained in the bottom navigation bar should be as follows: perk providers list, add perk providers, view perks. When users view their discovered perks on the map view, each perk is presented as a circle with an image of its perk provider. Users then must click on a perk to view its details. Proposed Solution: Remove the map view. 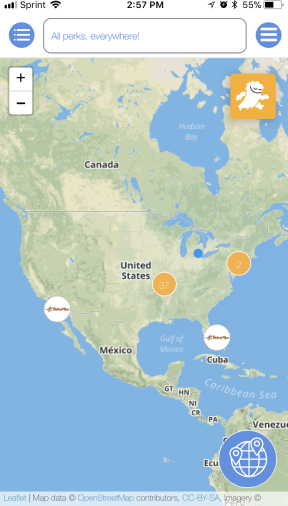 Although the map view allows users to easily visualize how far away perks are from them, Larkly’s service is centered around providing perks that are in close proximity to users; therefore a visual representation of where perks are in relation to users is unnecessary. Additionally the physical location of perks can be conveyed more clearly as text in the list view. When viewing a perk provider, if applicable, users are provided with options to call and visit that perk provider’s website. The calling button is represented by a cellphone icon and the visit website button is represented by a monitor icon. The appearance of these two buttons do not intuitively convey what action they will perform if clicked. Proposed Solution: Replace the call button with a telephone icon and replace the visit website button with a web icon; the telephone and web icon are universally known. Additionally, both buttons are exceedingly unnoticable in their current state and therefore should be enlarged and have a colored fill instead of a colored border. 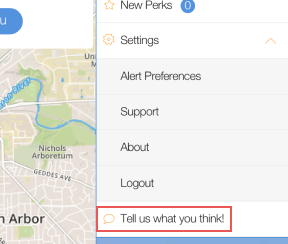 The two customer service buttons, the support and tell us what you think buttons, both provide users with Larky’s customer service contact information; however, the tell us what you think button also guides users in actually sending their feedback and or concerns. Having two buttons that both revolve around support are unnecessary and confusing for users. Proposed Solution: Remove the support button. It only provides Larky’s contact information, while the tell us what you think button provides Larky’s contact information and assists users in acting on that information. 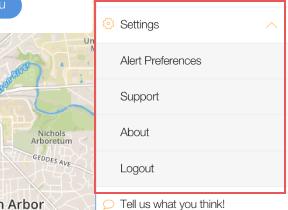 Additionally, the tell us what you think button should be located on the settings screen, not in the side menu. When users click on the add memberships button contained on the my memberships screen they are redirected to the add memberships screen. Users are not given a quick option to go back to the my memberships screen; the quickest way for users to return to the my memberships screen from the add memberships screen is to open up the side menu and click the add memberships button again. Proposed Solution: The home button on the left corner of the top navigation bar should be replaced by a back arrow button. 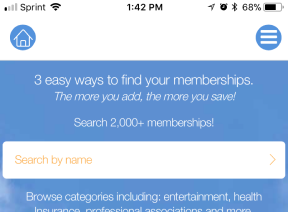 Additionally, the implementation of a bottom navigation bar, as mentioned in 2.4, would always provide users with a quick way to go to the add memberships screen. On the bottom right corner of the home screen there is a button that allows users to toggle between viewing perks that are near their current location and viewing perks that are scattered across the United States. When users switch from viewing locally to viewing nationally, they are given no option to switch back to viewing locally; when viewing nationally, clicking the button on the bottom right corner of the home screen merely refreshes the map. In order to switch from viewing nationally to viewing locally users have to restart the application. Proposed Solution: Remove the nationwide viewing button. 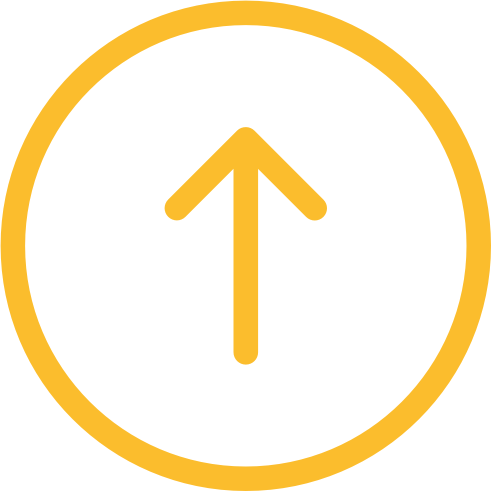 Larky’s goal is to provide local discounts and benefits to it users; however, in presenting all perks offered by Larky, perks that are not necessarily issued by those listed on users’ perk providers list and most likely located hundreds or thousands of miles away from users’ current locations, this button undermines that goal. On the add membership screen, instead of being able to immediately type into a search bar, like users can on the home screen’s search bar, users first have to click the search by name button and then are redirected to a search bar they can use to find specific perk providers. Proposed Solution: The add memberships screen should contain a search bar instead of the search by name button that redirects the user to a search bar. 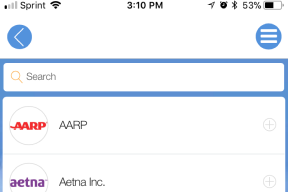 Additionally, the appearance of the home screen’s search bar and the add memberships screen’s search bar are not the same, but should be to maintain consistency. ‍The registration process forces users to finish entering their email and password before being notified of whether the information they entered is unacceptable (i.e. 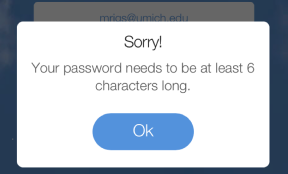 this email address does not exist, this email address is already in use, this password is too weak). Proposed Solution: During the registration process, after completion of field, notify users of whether what they entered was valid or not. All screens are untitled. For example, if users are on the add memberships screen, there is no title informing them that they are. The absence of titles makes users uncertain of the purpose of the screen they are currently on, and forces them to exert unnecessary cognitive energy to try to remember where they are in the application’s interface. Proposed Solution: All screens have a title that clearly and concisely convey their purpose to users. Users are unsure as to whether their perk list consists only of perks that they have never viewed or a mixture of perks that they have viewed and perks that they have not viewed. 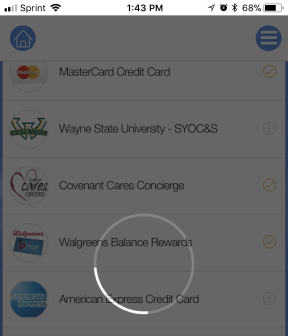 Although the side menu contains a new perks button, the button is separated from the perks list and does not inform users of whether the button only displays perks that are issued by organizations and businesses on users’ perk providers list or displays other perks provided by Larky too. Proposed Solution: Only display perks to users that are issued by organizations and businesses on users’ perk providers list. Additionally, display all users’ perks on a list, and provide an option for users to toggle between viewing a list of all perks, unviewed perks, and viewed perks. Additionally, when viewing perks, users should be able to easily differentiate viewed perks from unviewed perks. 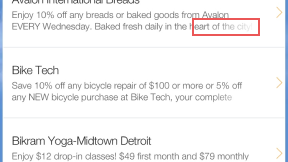 When previewing details of a perk or perk provider, if the length of the text exceeds the allotted space, the excess text fades out. This is an unconventional method for displaying text overflow and thus leaves the user uncertain as to whether the text continues or not. Proposed Solution: When text overflows, it should be cut it off with three dots instead of fading out. The numerals contained in perks’ texts, whether they are addressing price or percentage discounts, do not look balanced in the running text. Proposed Solution: Replace lining numerals with old style numerals. Old style numerals have varying heights and alignments as opposed to lining numerals. As a result, old style numerals look balanced in running text as they blend in with lowercase letters better than lining numerals do. 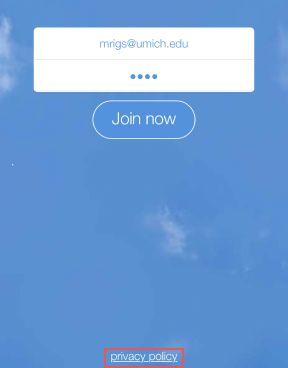 The background for nearly all screens in the application is a blue sky. This background is unattractive and to make the text legible it has to be encased in a white box. Proposed Solution: Replace the blue sky background with a white background. All text is difficult to read due to its small typeface size and minimal to no kerning, the space between two letters. Proposed Solution: Increase the typeface’s size and increase its kerning. Specifically, apply metric kerning to the text and optical kerning to the headers. This evaluation revealed several issues, many of which are either catastrophic or major. Interactive products must be easy to learn, effective to use, and provide an enjoyable user experience. The current design of Larky’s mobile application does not meet these expectations, and fails to provide users with an experience that would motivate them to use Larky’s mobile application repeatedly and on a consistent basis.